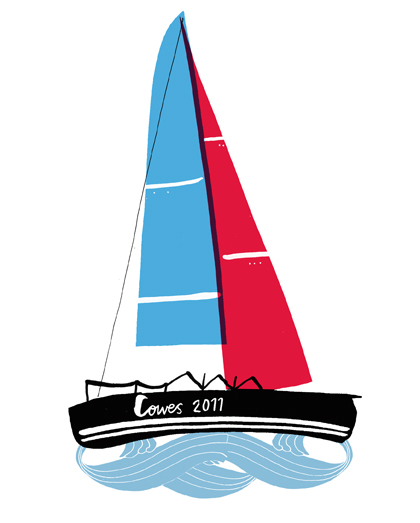 I have just completed a screen print for this years impending Cowes week on the isle of wight. This cowes week screen print, is an edition of 50, I am currently looking for a stockist! Alongside thinking about the I.O.W I also came up with this card, which I managed to get onto screen today also! both looking for homes on the Isle of Wight!